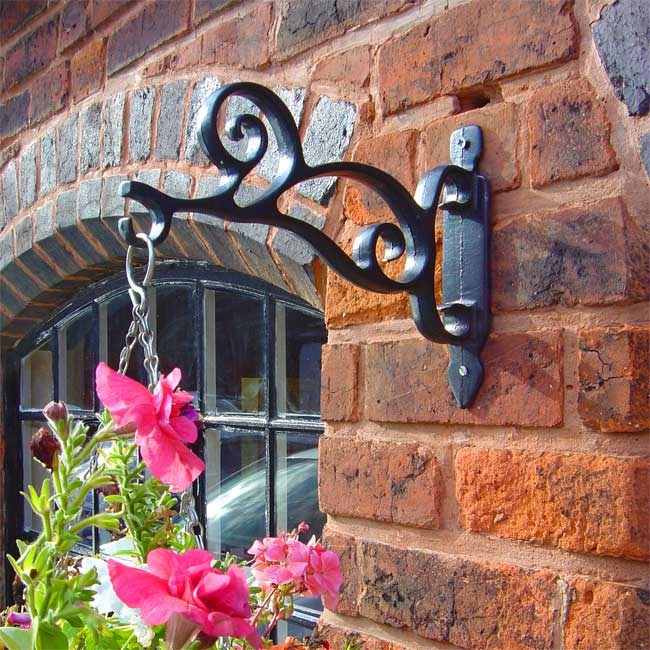 We have displayed some amazing prices in the UK for hanging basket bracket in General Household and Garden Tools including these related brands: BLACK FOX METALCRAFT, SELECTIONS, IRONART OF BATH, DIBOR, THE PROFILES RANGE. 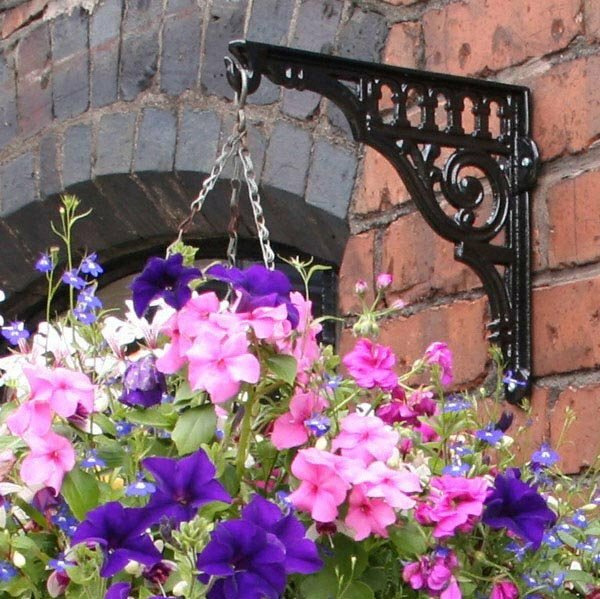 If you are not happy with your hanging basket bracket suspects, you can use our refine by category links, or change your search using the search interface next to our PriceInspector. After some great detective work on your new General Household purchase, you should be in a position to find the lowest price. 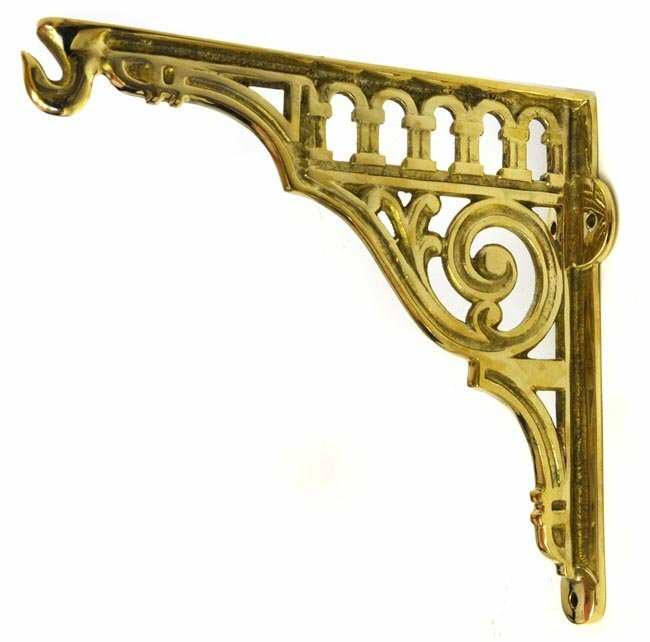 Cast Iron Hanging Basket Bracket Super sturdy and one of the strongest hanging basket brackets around. Unsurpassable British quality. 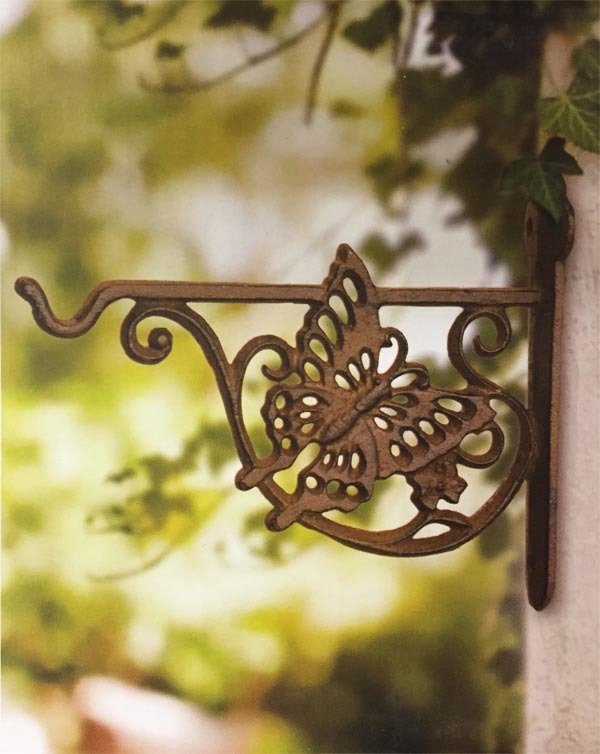 Butterfly Cast Iron Hanging Basket Bracket A sturdy and practical hanging basket bracket with a decorative butterfly design. Made from cast iron with a rustic brown finish. 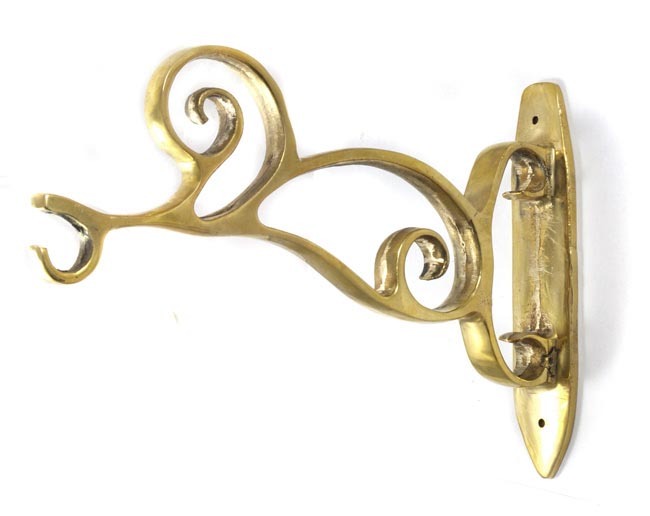 Brass Hanging Basket Bracket Super sturdy and one of the strongest hanging basket brackets around. Unsurpassable British quality.